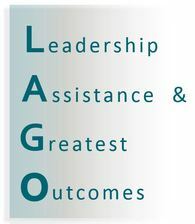 LAGO Consulting and Services (LAGO) was created by two PhDs specialized on multi-phase flow and transport processes occurring in natural and human environments. 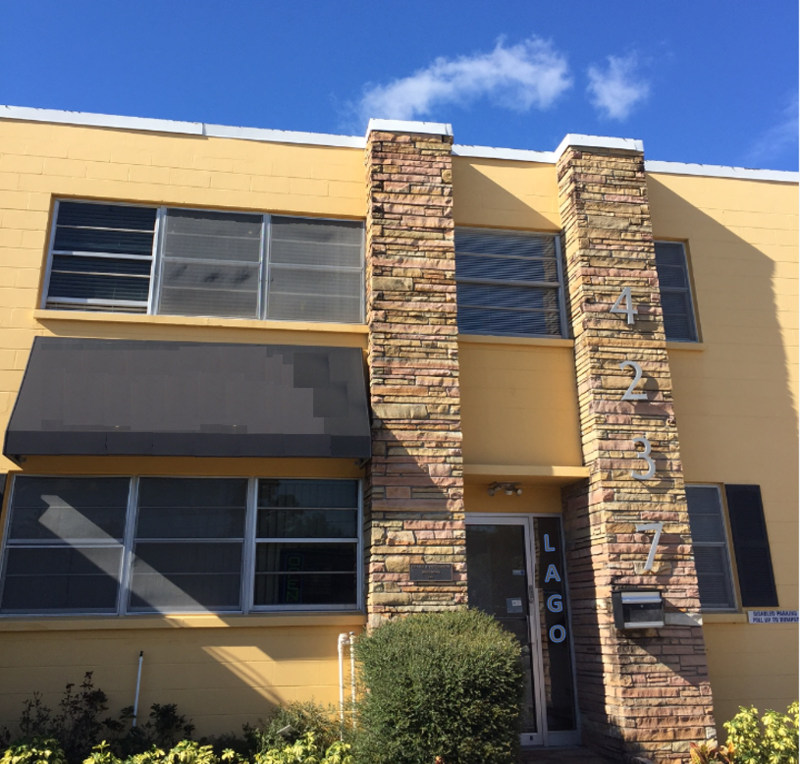 In LAGO, we know the underlying theories & assumptions used to model these processes well, and we have extensive practical experience applying many models to solve engineering & scientific problems, especially for the water resources and environment fields. Our capabilities range FROM using conventional/commercially available models TO developing new software to improve the existing methods when required. The detailed understanding we have of the basics, together with our solid practical experience are the features that position us among the client's best options when looking for a top quality service.